In many indegenous traditions, we learn to “tune into the sacred heartbeat of the carth”. 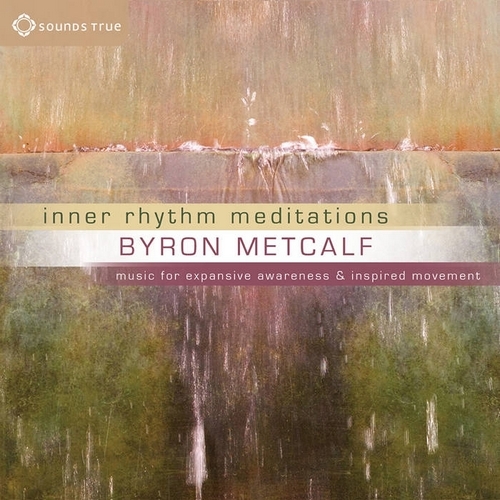 Whith Inner Rhythm Meditation, master percussionist Byron Metcalf presents an album of music created to help you connect to the pulse of the cosmos. Byron Metcalf takes you on a seamless,hour-long voyage balancing stretches of spacious relaxation with sections of vibrant, energetic composition. Featuring a subtle blend of percussion and gentle instrumentation including the shakuhachi flute. Here is an album that evokes the dance between stillness and motion, idéal for bodywork, movement practices such as walking meditation and qigong, and promoting a state of relaxed, alert creativity. Immerse yourself in the music of spaciousness and movement. We are pleased to make you discover it on Radio PLENITUDE, every day, from january 20, 2017 until february 16, 2017, before it enters in a regular programming.